Geoengineering, hailed in some circles as a potential technofix to the climate change crisis, has taken a step closer to going mainstream. The U.S. House Committee on Science, Space, and Technology held a rare joint subcommittee hearing on November 8, only the second ever congressional hearing of its kind on the topic (the first was held in 2009). The committee invited expert witnesses to discuss the status of geoengineering research and development. Geoengineering is a broad term encompassing sophisticated scientific techniques meant to reverse the impacts of climate change or pull greenhouse gases out of the atmosphere. 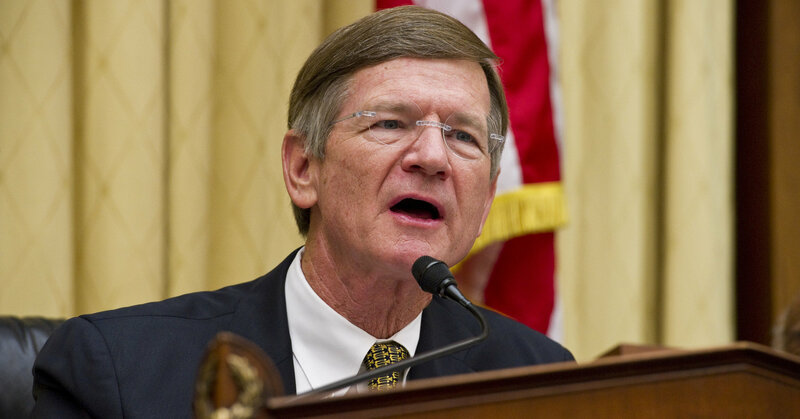 Ironically, the Committee on Science, Space, and Technology is chaired by U.S. Rep. Lamar Smith — a climate science denier who has received tens of thousands of dollars in campaign contributions from ExxonMobil throughout his political career. In fact, Smith actually mentioned “climate change” in his opening remarks for the hearing, in discussing his interest in geoengineering. If you haven’t listened to the previously posted GeoEngineering Watch podcast (yesterday), then now is a good time to do so.